You made it through Valentine's Day! Now go buy that discount candy and settle in for a weekend at the cinema. In Popdust's column, Box Office Breakdown, we aim to inform you of the top flicks to check out every weekend depending on what you're in the mood to enjoy. Looking to laugh? What about have your pants scared off? Maybe just need a little love? Whatever the case may be, we have it. Go back in history with the team that brought you Wallace & Gromit and Chicken Run. 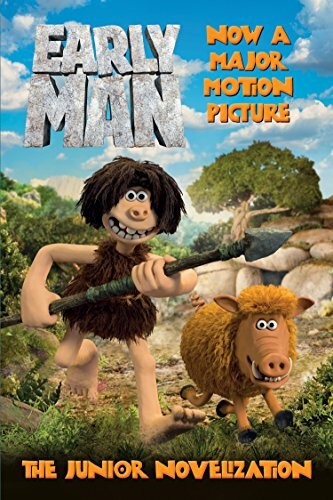 A crew of cavemen, including Dug and his friend Hognob face trouble in their primitive village when the Bronze Age begins to break way and threaten their way of life. Lord Nooth wants to turn their land into a giant mine, but Dug is ready to put up a fight. It is definitely the most fun you will see clay having all year with the lovely animation. But will the stoners be able to stop the furthering of history? We know the answer but it's fun to see what this animation studio will imagine, anyway. Purchase Tickets for Early Man! 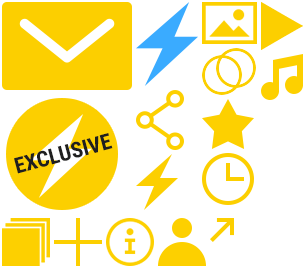 Starring: Tom Hiddleston, Eddie Redmayne, Maisie Williams, and more! Just when you thought you were done having to hear about romantic movies, there's a brand new one that will have you reaching for your box of tissues with the same speed you'll be eating your discount candy. Abbie and Sam think they're about to have a baby, which is great because they've been in love since high school. Turns out the thing growing inside of Abbie is actually a large tumor, and she might be dying. With time passing by, Abbie makes it her mission to try to find someone for Sam for after she's gone. Laugh, cry, and feel absolutely everything with these two kind souls in a bad situation. Stream Irreplaceable You on Netflix! Starring: Gugu Mbatha-Raw, Michiel Huisman, Christopher Walken, and more! Talking about sh*tty documentaries just got a whole lot funnier, and honest. One of the weirdest subjects to talk about in American society is bathroom habits, and this is a film that wants to tear that barrier right down (for what reason, I'm not sure). Do you do it in public? What about at important events? How much is too much and what is not enough? A group of laugh out loud comedians are breaking down their bowel movements and making us laugh at one of the universal truths in this world: everybody poops! Purchase Tickets for Poop Talk! Starring: Nikki Glaser, Steve Agee, Nicole Byer, and more! If you're miserable and you know it, then you might be a character in a Michael Haneke film. This tale of a upperclass French family who theoretically should be having the best time of their lives takes a turn when all of the members start to have more personal issues overwhelm their minds than concerns about the refugee camps and their horrible conditions popping up on the outskirts of their town. We took a peek into this foreign flick this summer, and think it's worth your checking out (even if it is just to brag to your friends that you're getting into foreign film). Purchase Tickets for Happy End! Starring: Isabelle Huppert, Jean-Louis Trintignant, Mathieu Kassovitz, and more! Rotten Tomatoes has already spoken and the film is tied for overall best score of a superhero flick for all time, so that's encouragement enough. T'Challa is returning home to Wakanda, Africa to mourn the death of his father when a powerful enemy rears their ugly head. T'Challa's power as Black Panther reveal themselves when he must defend Wakanda from being totally destroyed. 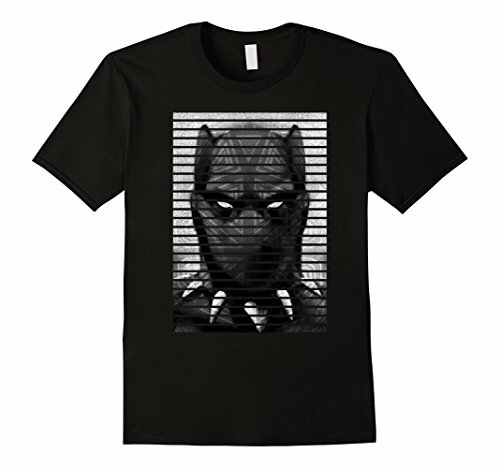 With the help of his allies, T'Challa will be able to release the full power of Black Pantha and protect his nation to secure the safety of his people. Count us in. Purchase Tickets for Black Panther! Starring: Ryan Coogler, Ryan Coogler, Ryan Coogler, and more! Really like a film you see or know of one coming soon that we should check out? Shoot me an email and let me know!